To stage, or not to stage? Everywhere you look on television there are programs about “staging” homes in preparation to sell them. The purpose of home staging is to alter the home’s appearance to make it appeal to a wider range of potential buyers. 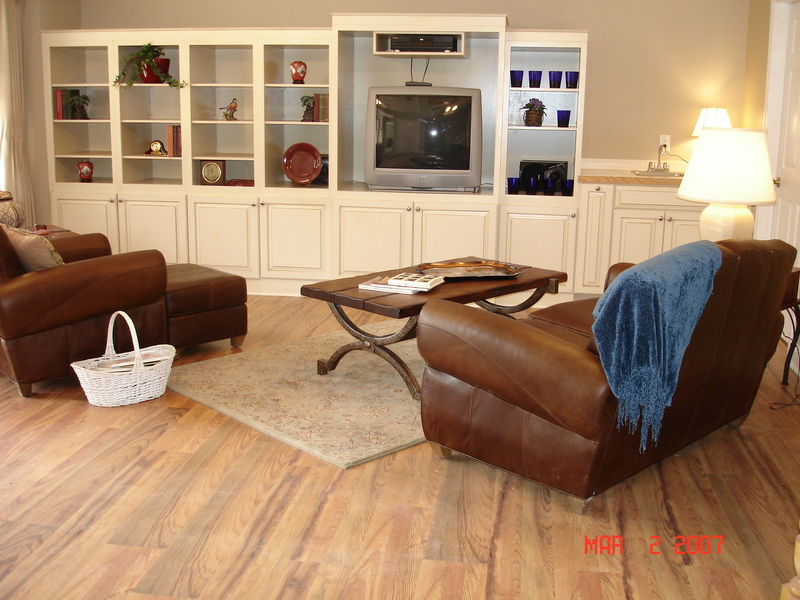 The mantra of staging is “clean, de-clutter, and de-personalize”. Early in my real estate career, I became certified as a home stager by attending six days of instruction, which included hands on staging in a “volunteer” home whose owner was preparing the home for sale. 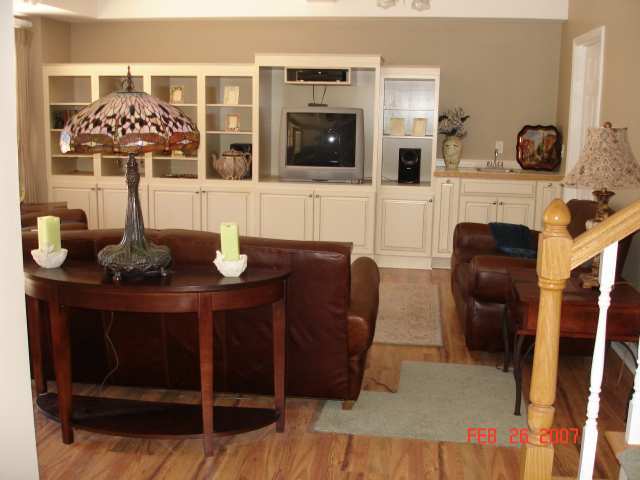 For the past 4 years I have practiced my staging skills, mostly on our own listings. The top photos are some before and after pictures of my very first staging experience. I have also taught and developed a continuing education class about home staging for REALTORS. Advice and information about staging will appear frequently in this blog. Staging is not only helpful in selling a house, it is a helpful practice to adopt for one’s daily life.